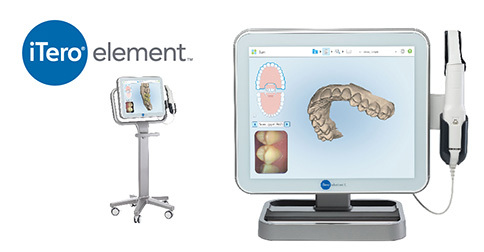 Our 3D Itero Scanner is a new breed of technology that is revolutionising dentistry. 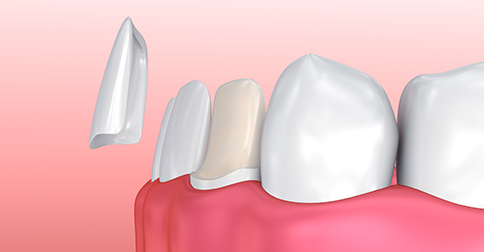 A bridge can be used to replace one or more missing teeth. 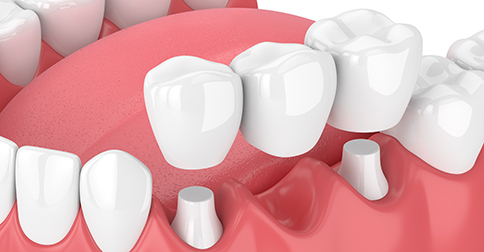 Sometimes known as caps, they are carefully fitted ‘cap’ that sits over an existing tooth to protect it from further damage and to improve your overall smile. 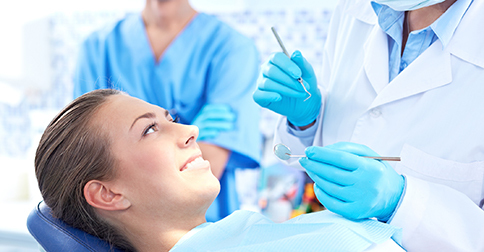 Dental Hygienists provide scale and polish treatments to ensure your teeth are thoroughly clean. 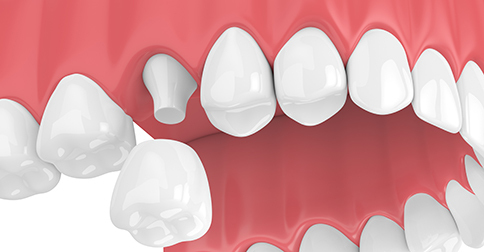 If you are missing teeth, dentures can be used to replace the function and appearance of natural teeth. 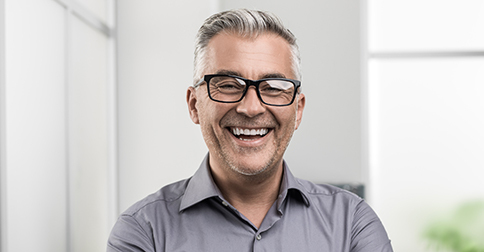 Our Hygienist is now permitted to see and treat patients without a prior examination by a dentist. 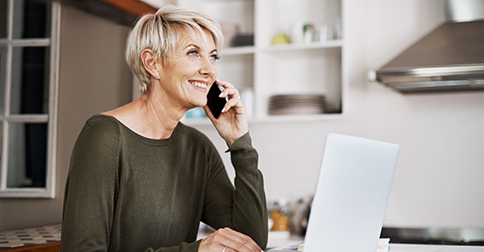 We are pleased to announce that from January 2019 we will be offering private home visits. 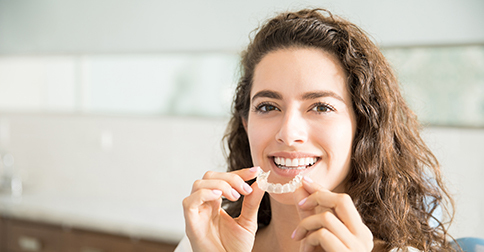 Invisalign is the invisible way to straighten teeth using a series of custom made, nearly undetectable aligners. 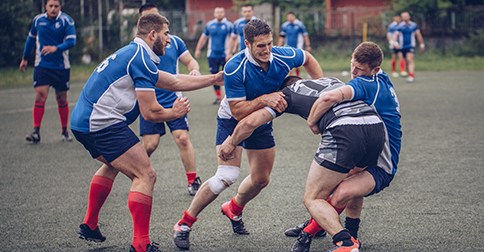 We can help with creating custom mouthguards for sport, anti-snoring and treating TMD. 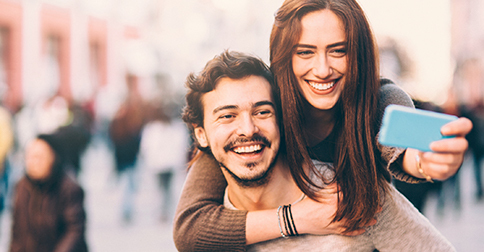 Tooth whitening is an option to brighten teeth. 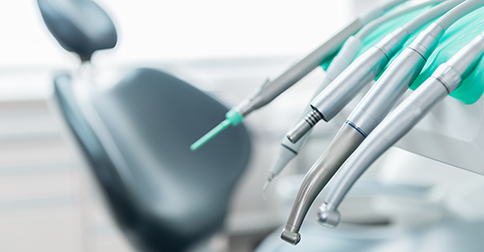 The dentist will advise you on the results you can expect. 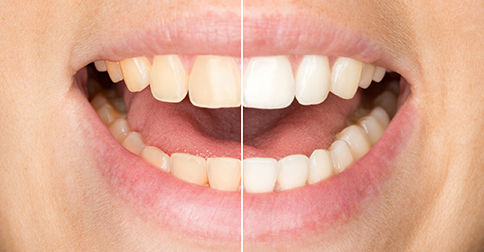 Veneers provide a quick and effective way of hiding cracked, stained or misshaped teeth.